5 Reasons to Visit the Northwestern-Most Point in the Contiguous U.S. The term “Northwestern-most Point in the Contiguous United States” doesn’t flow off the tongue easily, nor is it used often anywhere outside of the Pacific Northwest. Yet, the images of this often overlooked region of America are some of the most iconic beach scenes of wilderness at its best. Far away from the city streets, cell service, or the nearest Starbucks or McDonalds, the northwestern corner of Washington State’s Olympic Peninsula holds treasures and experiences that will change your life. Four hours of driving time from Seattle, the small town of Neah Bay serves as the welcoming gates to stunning wilderness beach hikes, incredibly history, and one of the best short hikes in the country. The population of Neah Bay, located on the Makah Reservation is just 865, but it has certainly seen its share of visitors from around the world. First mapped by Spanish Explorers in 1790, the region now known as Neah Bay has been lived on for thousands of years. The Makah have lived in the region for millennia, using the rocky shores as launching points to hunt seals, salmon, and whales. 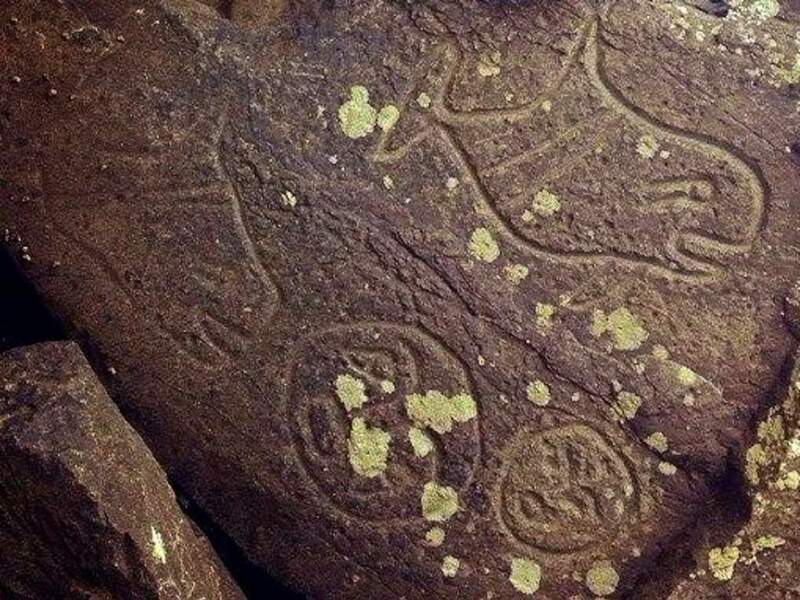 In the 1990s, the small town of Neah Bay became known nationally for their whale hunts, which were granted to them in treaty rights in the 1800s. Thousands of protestors came to the small town, angry that the tribe would want to hunt whales. The tribe was successful in the whale hunt, but immediately after, a federal order placed a hold on the hunts until a future date that has not been set. While whale hunting may be controversial to many, anyone who has seen Cape Flattery, explored Shi Shi Beach, or taken some time to get to know the people and culture of the area can agree on one thing—this corner of the world is one of the most wild and beautiful places that can be found anywhere. With hundreds of sea stacks, miles of undisturbed coastline, views of wildlife from rocky cliffs and one of the best museums in the State of Washington, the Neah Bay Region deserves your visit. 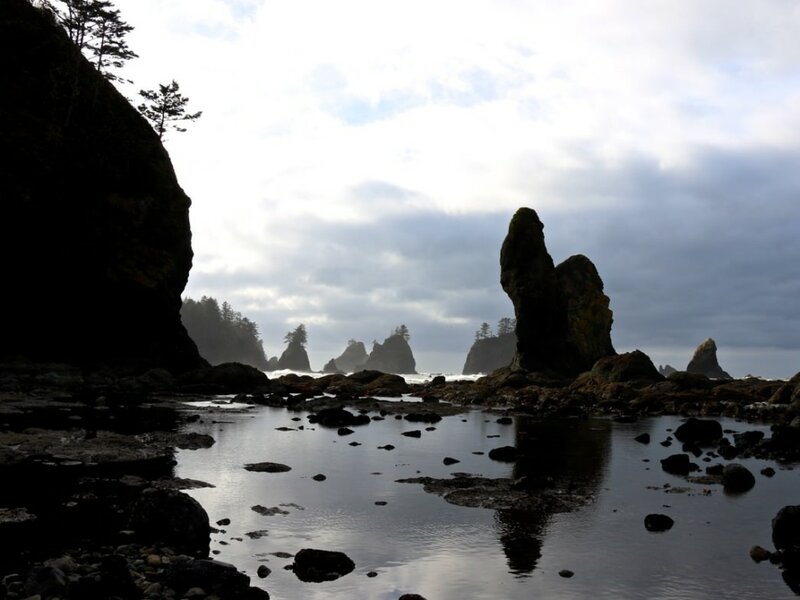 While there is quite a lot to see and do in and around Neah Bay, the following five destinations are sure to leave your jaw dropped for hours at a time, as it tries to fathom the rugged beauty of this region. No stop to Neah Bay is complete without a visit to this museum. 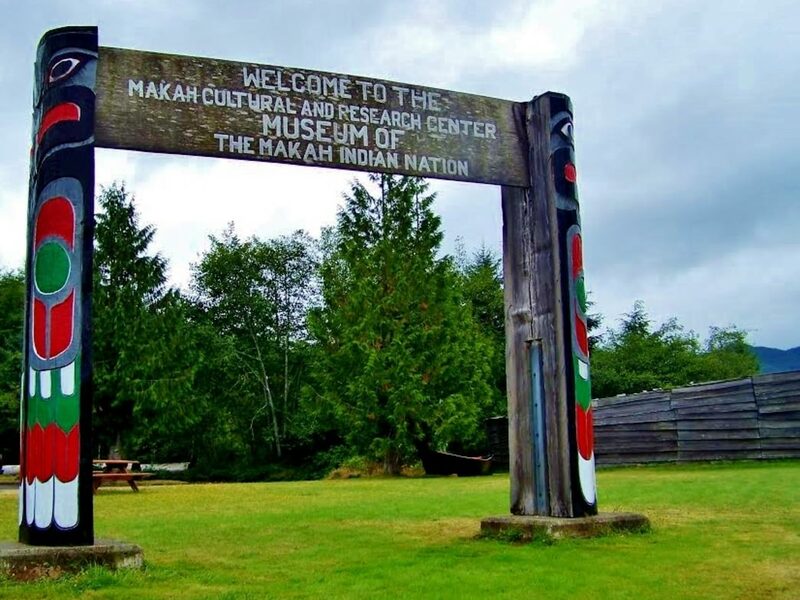 This nationally beloved museum not only is where you have to get your permit to use the Makah land for recreation, but it is also home to hundreds of unique cultural artifacts. The museum provides a perfect balance of teaching about the Makah culture, the region’s animals, and the sights that are possible on the Makah land. Touch furs of local animals, see full sized replicas of the cones of the past, and see the skeleton of a gray whale hanging from the rafters. Open 10am-5pm daily, this museum is just $5 per person. For more information to plan your visit, check out their website . 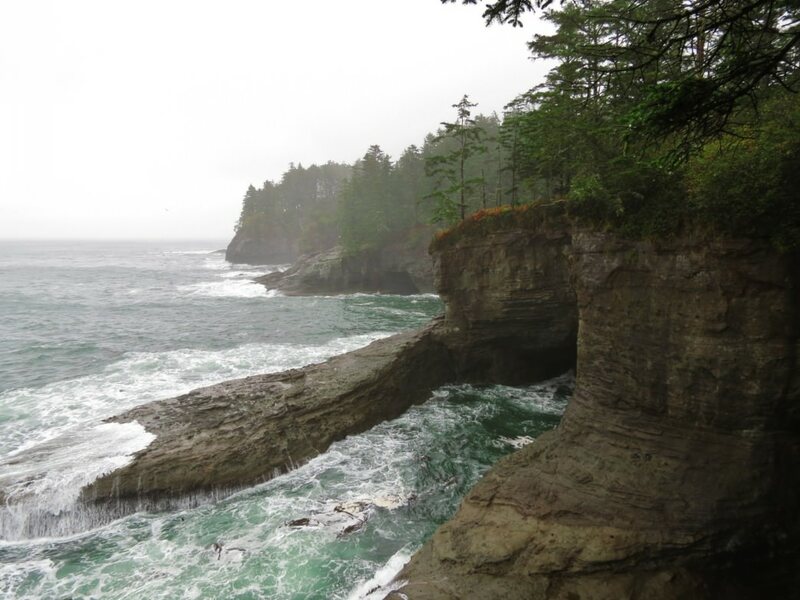 Cape Flattery is one of the most popular hikes on the Olympic Peninsula, despite its isolation. The trail, which leads to an observation platform, takes those intrepid enough to make the journey along a well-maintained 1.5 mile out and back trail. Weaving through coastal forests, on cedar boardwalks and along a sometimes muddy trail, the path eventually ends at the northwestern-most point in the contiguous United States. From here, gaze into the vastness of the Pacific Ocean, while looking down at the swelling seas, churning up a forest of kelp and seaweed. Be on the lookout for eagles, shorebirds, otters, seals, and whales, as they are commonly seen in the cold waters below. For those interested in the hike, be sure to dress warmly, and in waterproof shoes and clothes, as the weather is often wet. 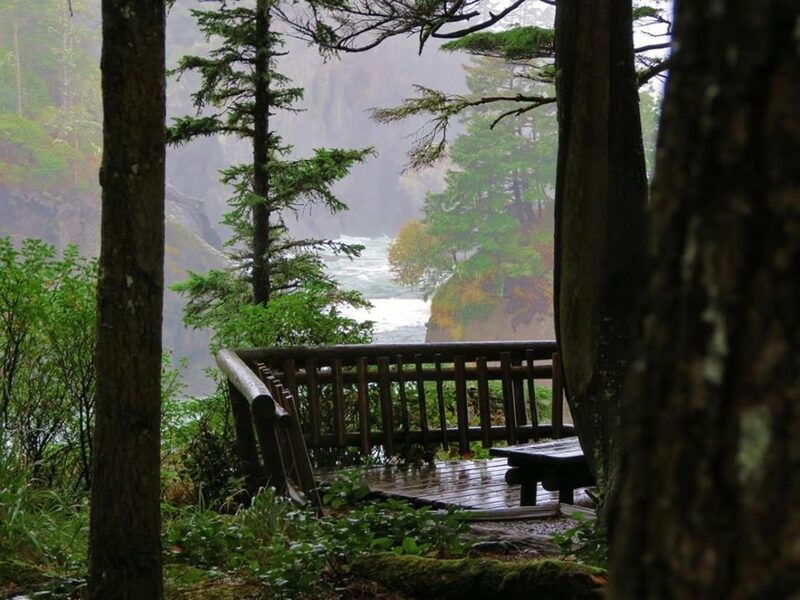 Along the trail, enjoy the strange growth patterns of the trees before reaching a series of overlooks that give hikers of all ages incredible views of Tatoosh Island and the ruggedness of the Washington Coast. If you can only do one hike while visiting, this is a classic. Directions to Cape Flattery . Not to be outdone by the stunning views of Cape Flattery, the hike to Shi Shi Beach and Point of the Arches is one of the single best beach hikes in the country. At 8 miles round trip and just 200 feet of elevation gain, nearly anyone can do this hike, though the first two miles can be muddy. Be aware that there is one small down-climb that can be sketchy for those not used to climbing down a bluff with the aid of a rope. However, the small bit of tough hiking is paid off once you get your feet in the sand. To the north, the rugged coast becomes immediately noticeable, as giant sea stacks create a formidable obstacle for those looking to explore. While the north route is cool to look at, the true beauty comes after a few miles of hiking to the south, when you reach the Point of Arches. Looking like an old road, or a series of railroad tracks leading into the ocean, the rock formations at Point of the Arches are mind-blowingly gorgeous. Cap that off with the miles of sea stacks that unfold along the southern shore and it is little wonder why this is one of the most photographed spots on the Pacific Coast. This area is amazing for sunsets, beach-combing, camping, and looking at tide pools, but be aware of the tides before you had out, as the area is incredibly difficult to get to in the higher tides. Do not pass up the chance to hike this trail! Directions to Shi Shi Beach . Olympic National Park is known for amazing lakes . From the high alpine jewels below the glaciated Olympic Mountains to the larger lakes like Lake Quinault, Lake Crescent, and Lake Cushman, the regions lakes are amazing. 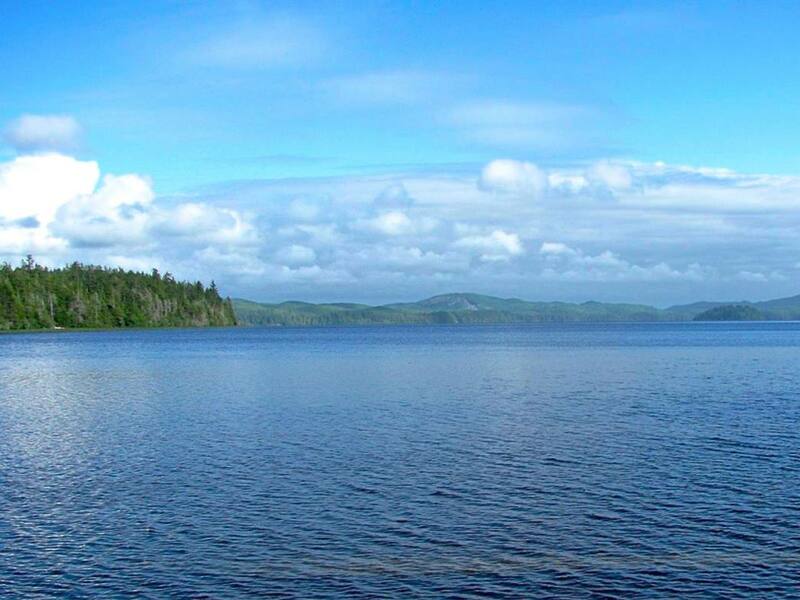 However, one lake is seen far less often, but is worth the effort to drive out to from Neah Bay. Lake Ozette is the largest unaltered natural lake in Washington State, and access to it is limited. No trails help explore the lake, and there are just a few places to launch a kayak or canoe. Isolated, beautiful, and surrounded by wildlife, camping at the Lake Ozette Campground will have you gazing at the beauty of a coastal lake while listening to owls, watching deer and elk, and fighting off the aggressive raccoons from pillaging your food. For those looking to paddle into remoteness, there are a few campgrounds along the lake, far from any sign of development, making this an ideal place to escape with a loved one. From Lake Ozette, visitors can complete the Ozette Triangle hike easily in a day. 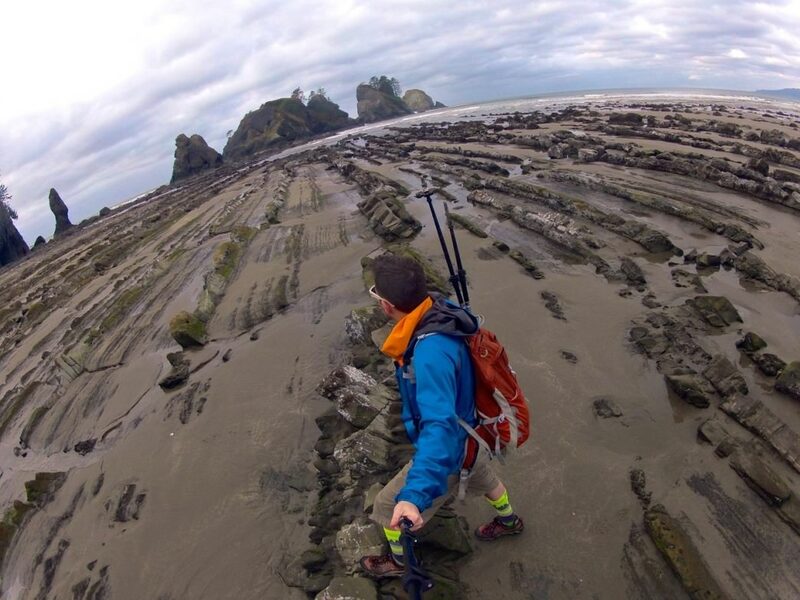 Considered to be one of the classic hikes in Olympic National Park, the Ozette Triangle Trail is a 9.5 mile trek through wetlands, forests, and a beautiful, remote section of coastal wilderness. The trail is shaped like a triangle, with two options for routes to head to the beach. The more popular route is to head along the northern trail at the fork of the main trail, following a raised wooden boardwalk path to the beach. The hike to the coast is pretty, but compared to the beach, it isn’t anything to write home about. Once you reach the coast, head north for a few hundred feet to the remains of old cabins next to a giant sea-stack island. Popular with eagles and hawks, this island is also quite close to a Makah archeological site, so access north of here is restricted. After exploring the north, head south along the coast and enjoy the wide range of tide-pools, sea stacks, and coastal wilderness expanding in every direction. One and a half miles down the beach, a small trail to an isolated rock can bee seen at low tide. 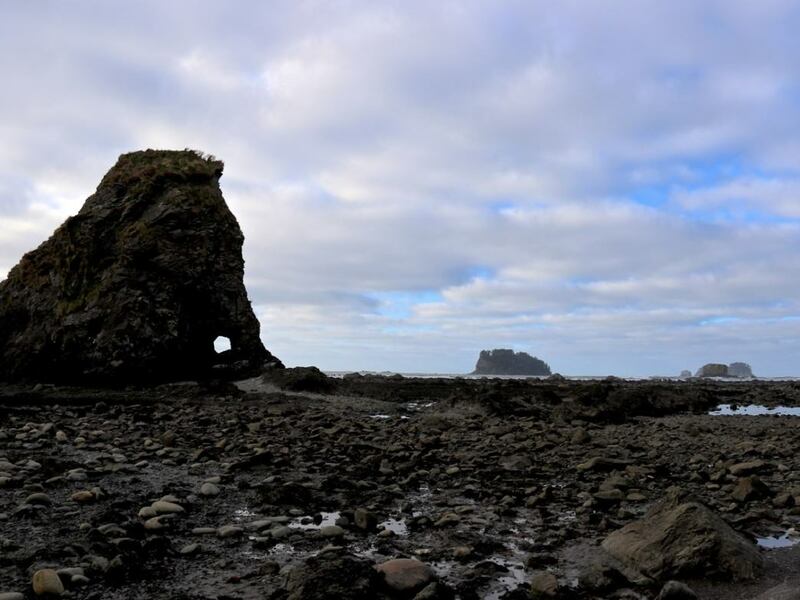 Known as the Wedding Rocks area, this sea stack is the site of a handful of ancient Makah Petroglyphs. Take pictures, but don’t touch these, as they are scared and protected. Past Wedding Rocks, the beautiful beach scenery continues until you see the signs at Sand Point, marking the end of the beach section of the trail. From here, continue up the trail, through forests and wetlands before returning back to your car at Lake Ozette. 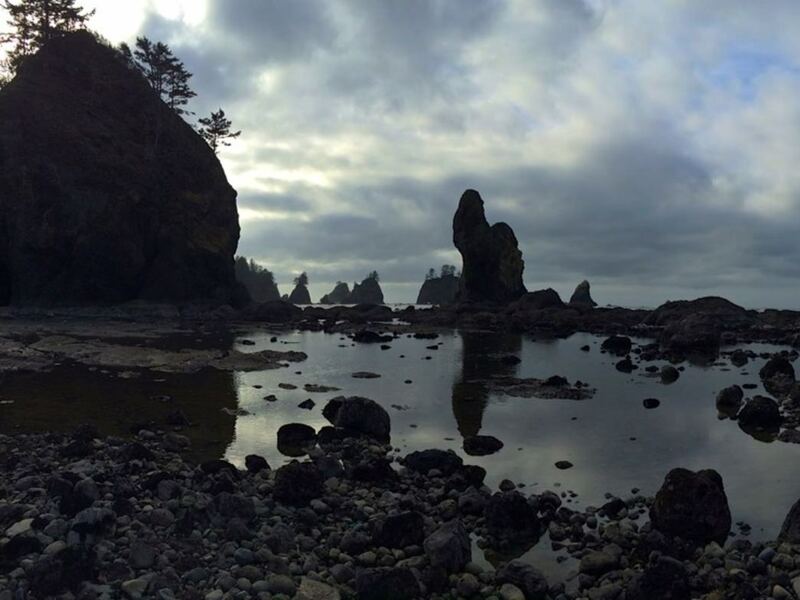 For more information about all things Olympic Peninsula, check out ExoticHikes.com and consider getting a guidebook to fully dive into all that this wonderful region has to offer.